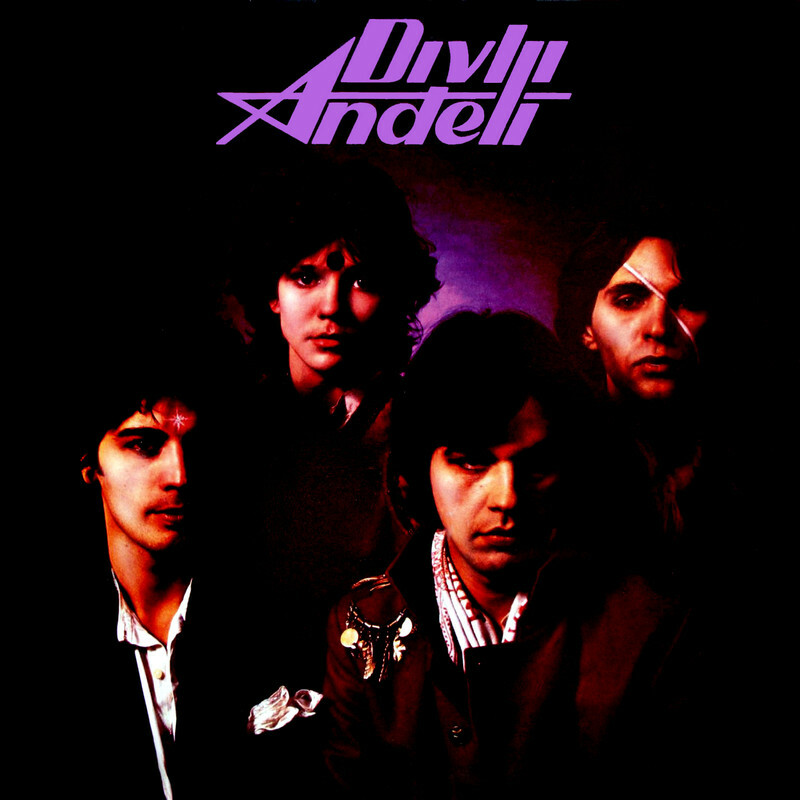 DIVLJI ANĐELI was formed in 1982, in Beograd (Serbia) by Nebojša Savić Boca (vocal, guitar), Dragan Đorđević Joe (vocal, guitar), Dejan Lalević (bass) i Miroslav Lekić Šiki (drums). 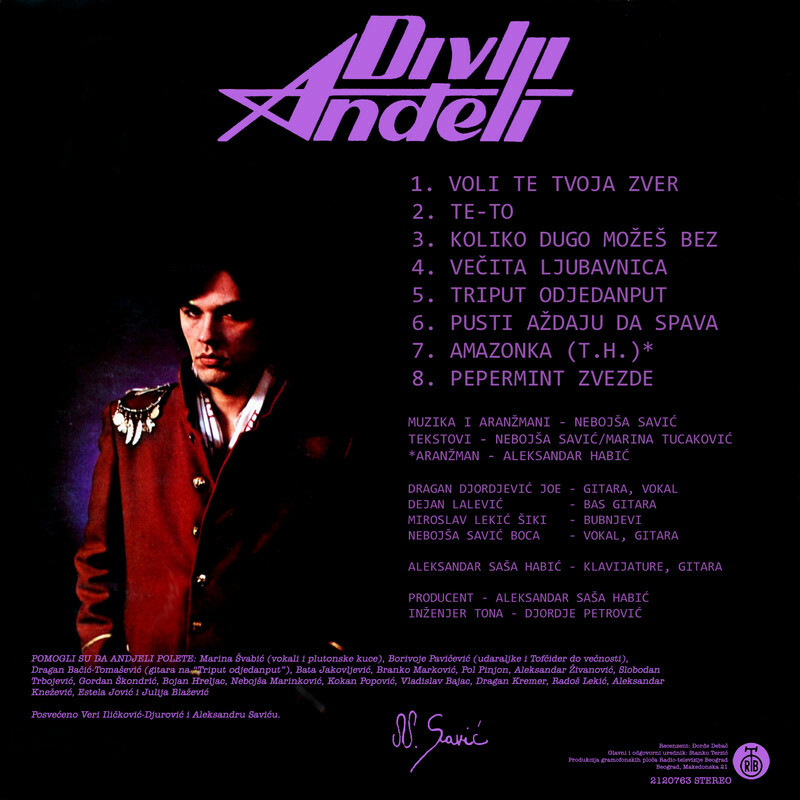 Debut album "Divlji anđeli" they released for PGP RTB on 14th of May same year. Album produced Saša Habić and had one of the biggest hit that year "Voli te tvoja zver".